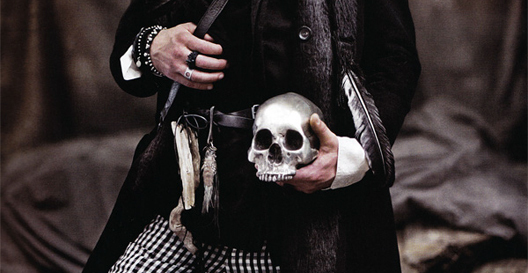 Brought to you by Jean-Babtiste Mondino. 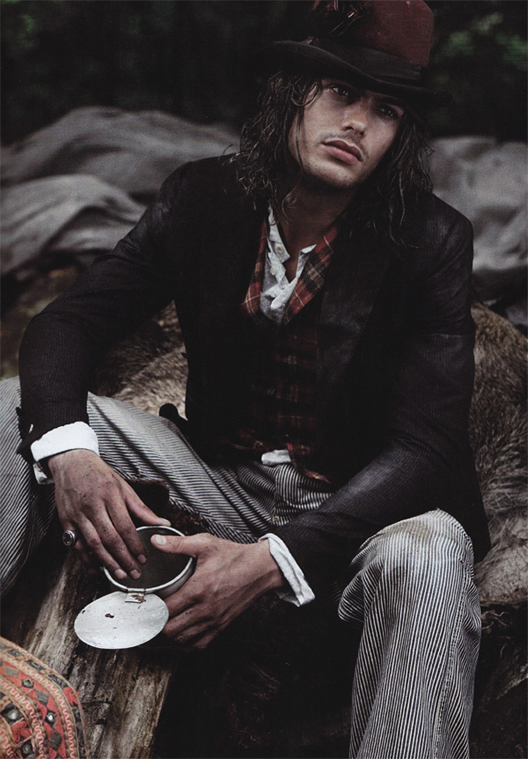 This editorial has been in nearly every inspiration board I've assembled for the past few years. 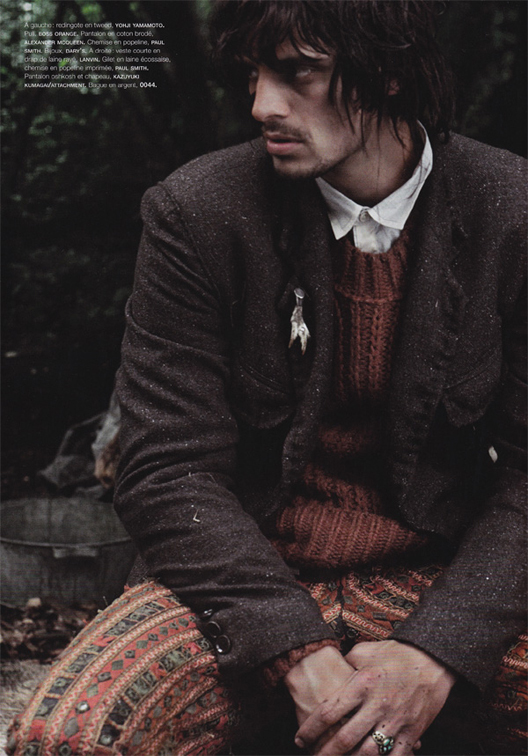 Not only are the shots beautiful, but the styling is perfect. 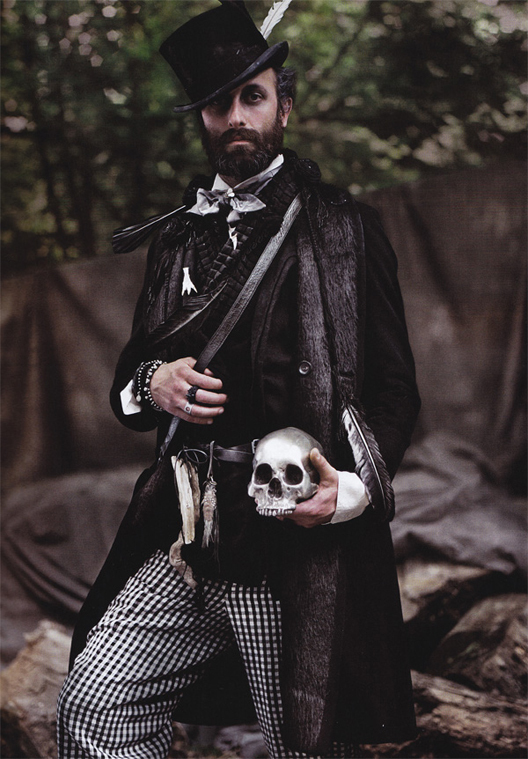 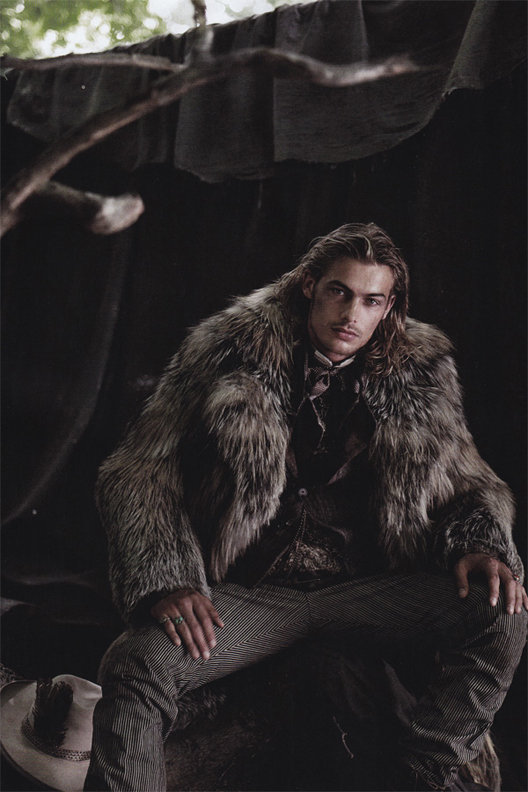 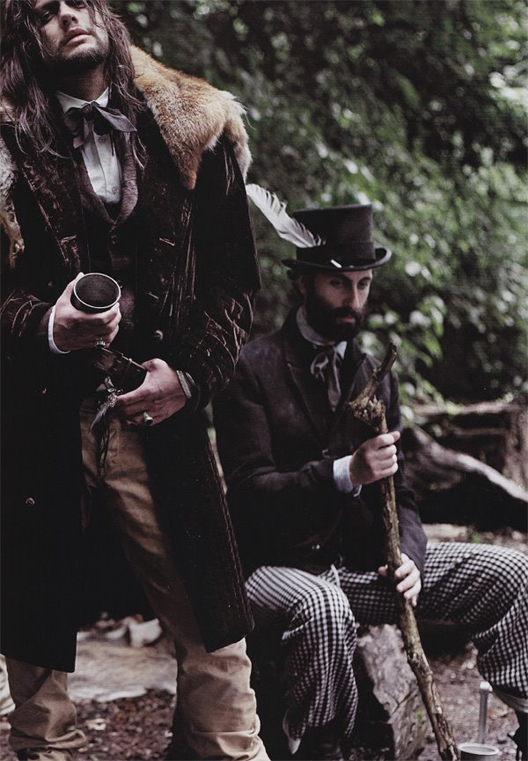 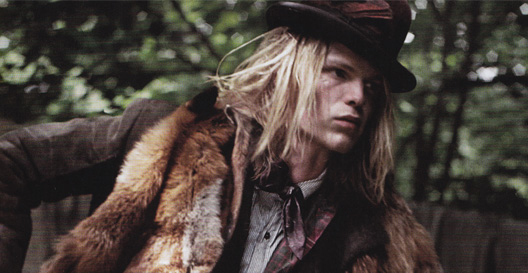 I think I need to go more post-apocalyptic gypsy dandy for Fall '13.